Gorgeous Torero is a bright classic true red yarn. 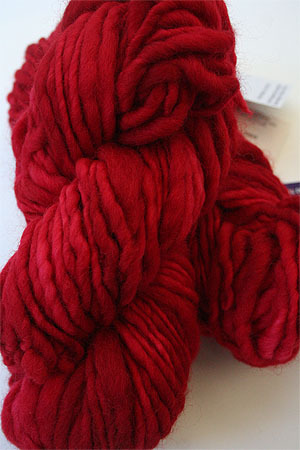 This fantastic slightly cherry true red yarn will help you put pop in any knitting project. For red lovers, this is a great knitting choice.